A Muslim cleric known as the 'Father of the Taliban' has been assassinated in Pakistan. 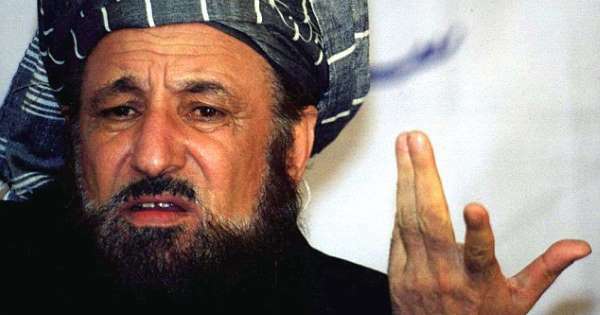 Sami ul-Haq, who earned the name for having taught some of the Afghan Islamist movement's leaders, was killed on Friday although details are not yet clear. The religious scholar's son Maulana Hamidul Haq said Sami had been stabbed to death in his room, Pakistani newspaper Dawn reported. But his nephew and a deputy said unknown attackers had shot the prominent cleric, who runs an Islamic school in northwestern Pakistan. They said he was visiting the capital Islamabad this week but some local media said ul-Haq was in the neighbouring city of Rawalpindi when he was shot and killed.